Description: Conveniently located minutes from the Lismore CBD and Sporting fields are these beautiful 2 x 3 bedroom duplex units. These units feature spacious open plan living/dining areas that opens onto large front balcony's facing north. The three bedrooms in each unit feature built in wardrobes and ceiling fans, Large bathroom with a separate toilet, Separate shower to bath and a fantastic elevated rear courtyard - great for entertaining. 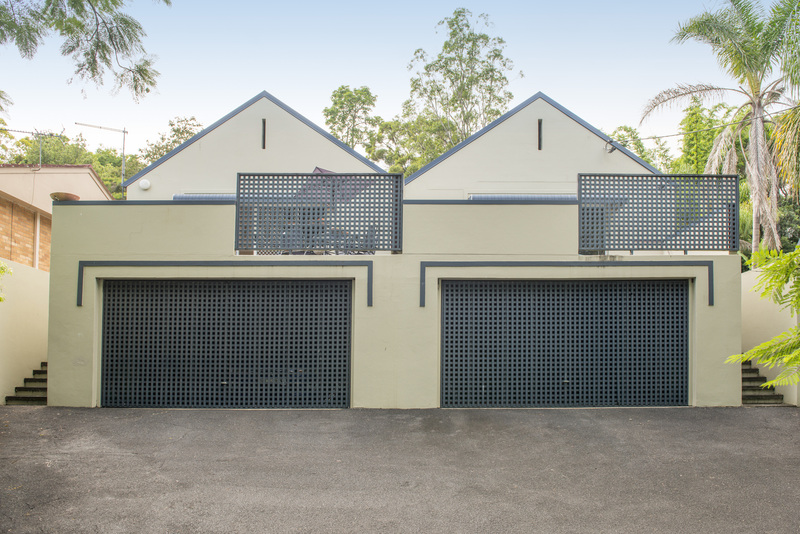 Downstairs is the double lockup garage featuring electric remote opening doors, a level concrete floor and a storage area. Both units are tenanted with great proven long term tenants. These 2 units present a fantastic opportunity to a purchaser looking for a sound investment achieving great return. Contact R Gordon & Son Property Agents Today!!! Email R Gordon & Son Property Agents Now!